The first time Amazon introduced me to the perfect book for me via their recommendation engine, I was completely awed. The idea that a website could not only recognize a return visitor, but also discern their interests and alter their site experience accordingly, felt like nothing short of magic. 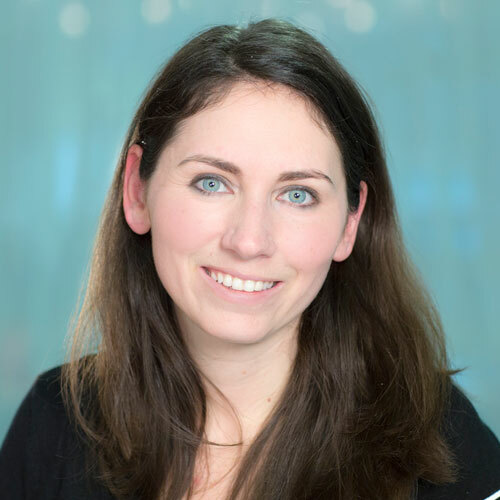 Since then, data-driven personalization has become more common, though not entirely pervasive in the marketing space -- perhaps due to a lack of understanding around how it really works. I mean, just what drives all this highly adaptive content? And how does it affect a lead's decision-making process? In this post, we'll break down the concept of "smart" or "dynamic" content -- that's what all this personalization revolved around, after all -- and explain what it is, how it works, and even give you some strategies for incorporating it into your marketing. Also referred to as "dynamic" or "adaptive" content, smart content is a term for the aspects of a website, ad, or email body that change based on the interests or past behavior of the viewer. It creates an experience that's customized specifically for the visitor or reader at that moment. One of the most well-known examples of smart content is Amazon's recommendation engine, which we talked about in this post's introduction. Other forms, however, range from personalization fields in emails to entire images or offers on a webpage that shift based on who is looking at them. 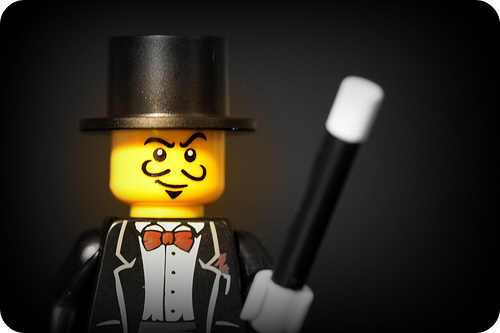 The key to dynamic content’s effectiveness is its relevancy. Research has repeatedly demonstrated that marketing that is targeted and more relevant to the end-recipient tends to see better results. For instance, relevant emails drive 18X more revenue than broadcast emails ( Jupiter Research ). Eighteen flippin' times more revenue! And leads who are nurtured with targeted content produce a 20% increase in sales opportunities ( Annuitas Group ). That's nothing to shake a stick at. A Centralized Marketing Database: Your marketing database is the brain behind your dynamic content. It stores your contacts’ download and interaction history with your site. A Smart Content Generator: Informed by the database, a smart content generator will show or hide content (blocks of images or text) based on rules you set. Malleable Web Pages: A dynamic site has to be one that is easily editable and typically marketing-controlled, rather than run through another department like IT. 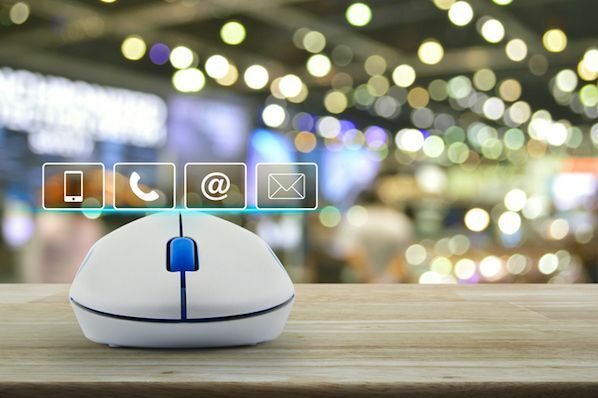 An Integrated Email System: Extending smart content to the emails you send will require an email system that is tied into your contact database. Now that you know what smart content is and how it works, you should use it all the time without discrimination. Just kidding. Actually, the bottom line with smart content is to make sure you're purposeful and intentional about its use. Smart content should create a better experience for your leads and customers. When you're integrating smart content of any sort into your marketing strategy, start with the question of how it will improve potential customers' time on your site or with your emails. Here are a few places to start if you're having trouble envisioning how to integrate smart content into your marketing. If a website visitor has already downloaded a particular lead generation offer or purchased a particular item, use smart rules to remove that offer from their view. The result is two-fold: you'll create a website or shopping experience that never gets old for your customers, and create an opportunity for you as a marketer to expose fresh offers and products that boost reconversions. If you're new to the concept of “lifecycle stage,” it doesn’t mean whether the visitor is a senior citizen or college student. A lead's lifecycle stage refers to how far along the visitor is in his or her decision-making process. Is this their first visit? Are they ready to buy? Are they still evaluating options? Taking what you know about how much experience a particular lead has can help you avoid over-selling to someone who is in the early stage of their research -- or perhaps worse, missing out on an opportunity to sell to someone who is ready to make a purchase. We've talked a lot on this blog about mapping content to the stages of a potential customer's buying cycle . This is typically done through a series of gradually evolving emails in a lead nurturing campaign. 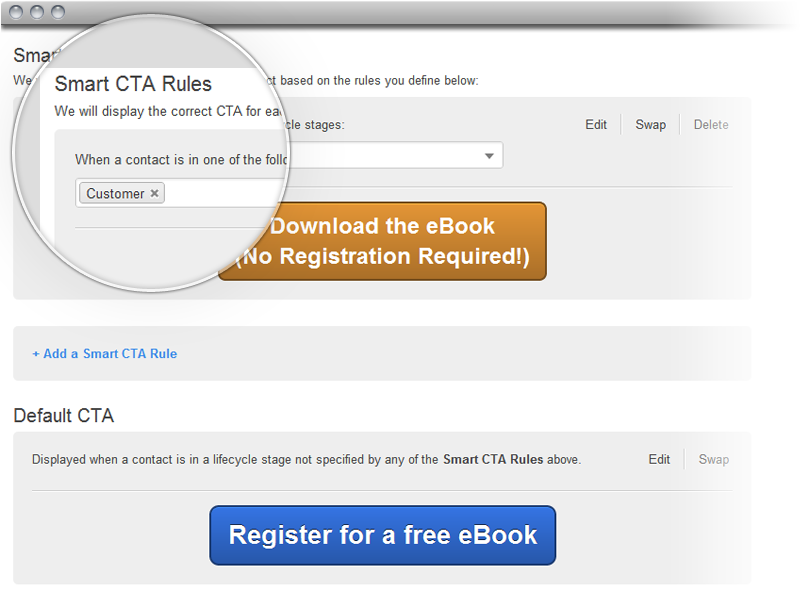 Smart content tools, like HubSpot's smart CTAs , can also extend this adaptability to your website and landing pages. Many B2B companies offer content behind a form in order to generate leads. While this is a nice way to get to know new leads, it's also a huge hassle for customers who may be interested in the content, but have already filled out your forms on a number of occasions. Rather than having a customer fill out yet another form, using smart or dynamic content can enable you to recognize a visitor as a customer, and give them a call-to-action that either minimizes the form fields or lets them bypass the download form entirely. Most companies serve a number of different personas from a variety of industries. While it may be difficult to tailor to every different industry you touch, dynamic content can help you create a highly customized experience for your highest-value industries. Start by talking with your sales team about the different personas or industries with whom they have had the best success. Then pick one or two industries to focus in on at first as a test. 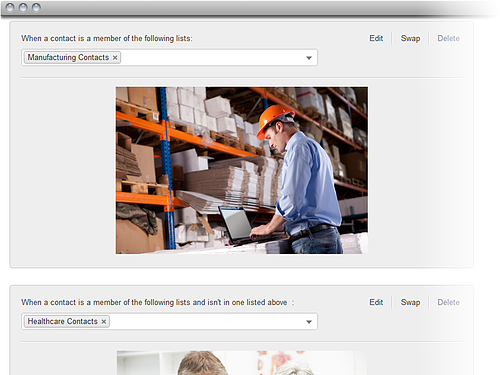 Use smart content to set a default, and then another set of images that reflect your top industry segments. In the example below, we've selected two images -- one to represent the manufacturing industry, and another the healthcare industry. When anyone from those industries lands on a given page, this image will change to reflect that context. Smart content leverages the valuable insights your visitors, leads, and customers have provided you with: their interests, preferences, and historical behavior. Make sure you put that knowledge to work by guiding and supporting your prospective customers with personalized content. Every potential buyer should be recognized as an individual with unique and evolving questions; smart content is one tool in your arsenal for creating marketing that's more personalized and tailored to their needs. 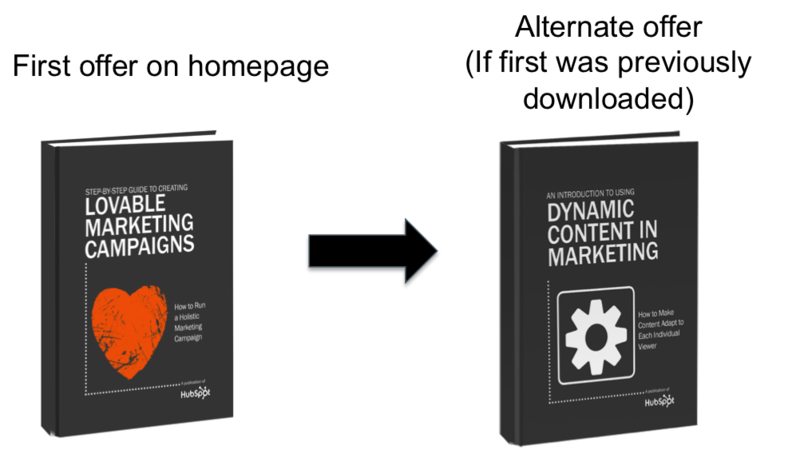 To learn more about smart content or get additional personalization ideas, take a look at my new ebook, An Introduction to Using Dynamic Content in Your Marketing .